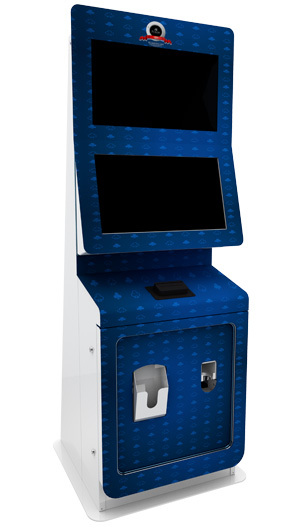 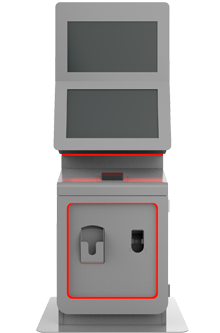 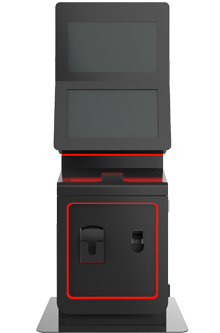 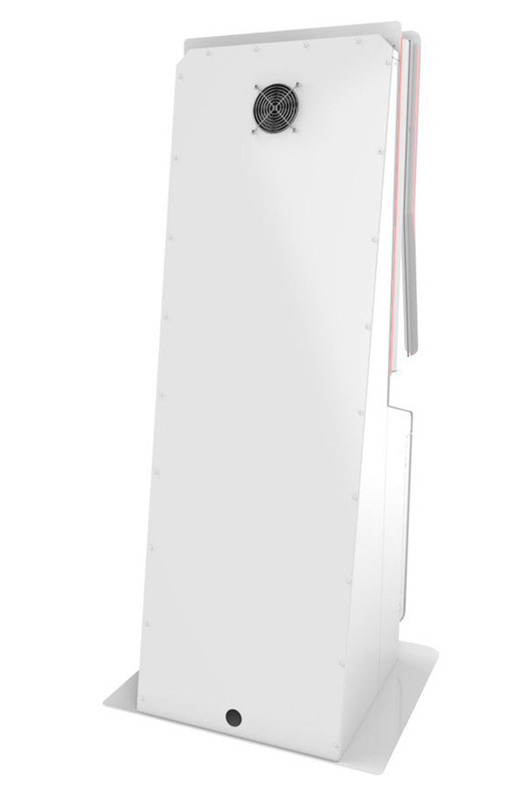 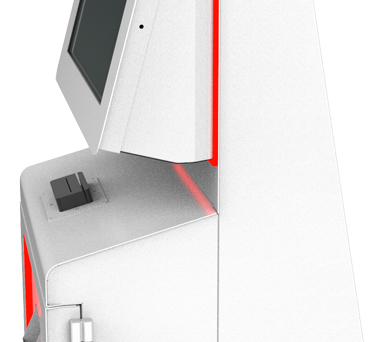 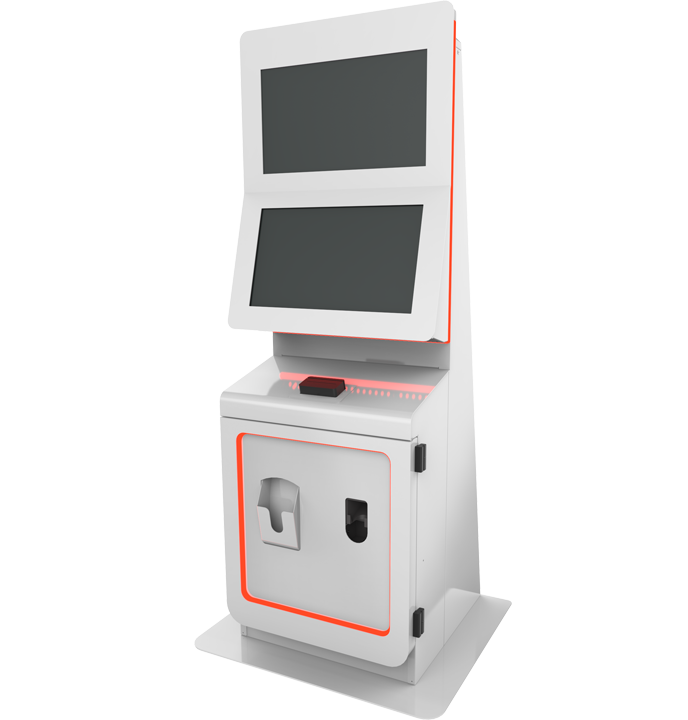 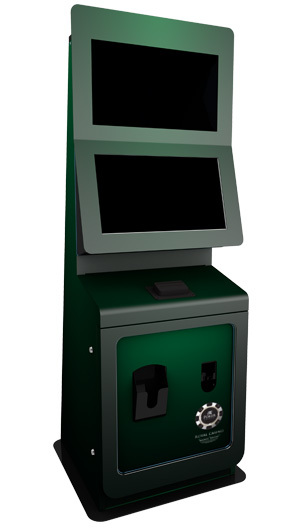 Monte Carlo Gaming Kiosk | Olea Kiosks Inc.
make this award-winning kiosk ideal for any casino. 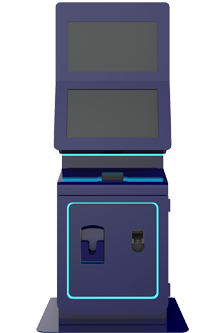 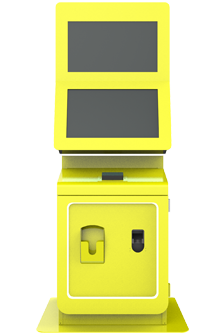 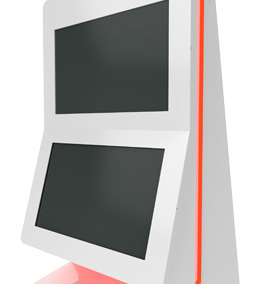 No wonder Monte Carlo was named KioskMarketplace.com's Most Innovative Gaming Kiosk of 2017. 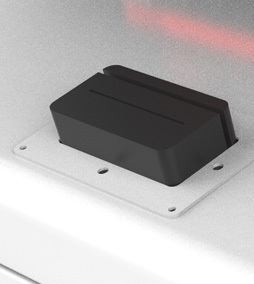 Olea partners only with the best OEM providers for standard and optional components, providing the right equipment to complete any self-service task. 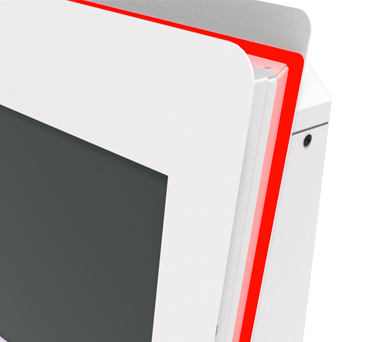 Olea oﬀers bright, durable colors to suit any decor. 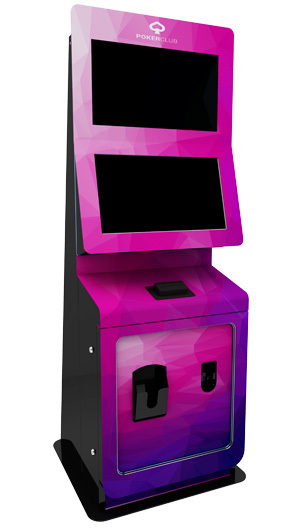 Let us color a Monte Carlo to match your casino. 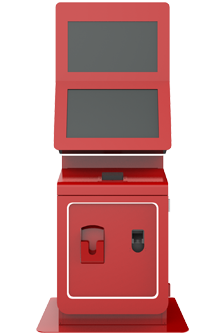 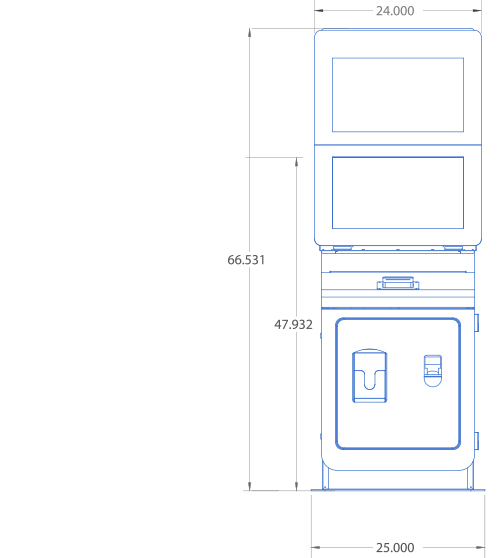 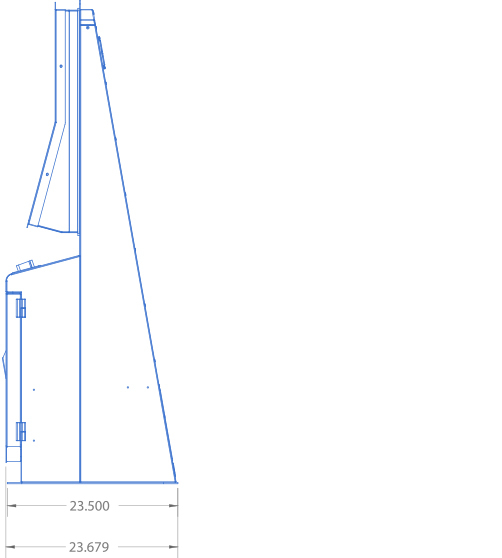 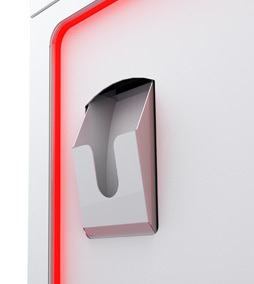 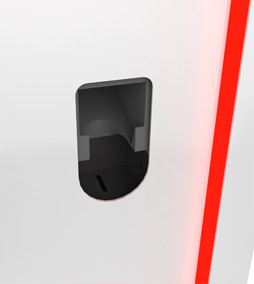 In addition to color, Olea kiosks can provide additional branding support in the form of decals or other appliqués. 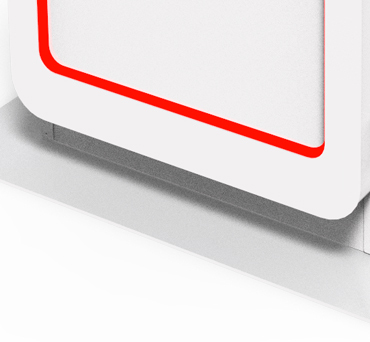 A selection of our favorite iterations. 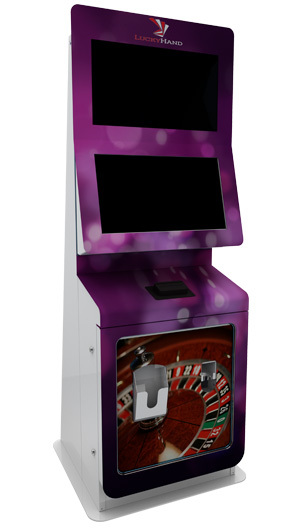 Let Olea Kiosks create one for your casino's look and feel.